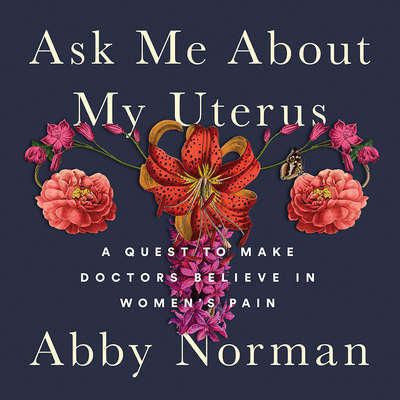 Abby Norman is a science writer and editor. Her work has been featured in The Rumpus, The Independent, Paste Magazine, Medium, Atlas Obscura, Seventeen, Quartz, Cosmopolitan, and Lady Science/The New Inquiry. As a patient advocate and speaker, she has been on conference faculty at The Endometriosis Foundation of America, Stanford University’s Medicine X conference, and received health literacy training through The Dartmouth Institute. She is currently an associate science editor at Futurism and the host of Let Me Google That on Anchor.fm. She lives on the coast of Maine with her dog, Whimsy.